There are a gazillion videos about leadership on YouTube, from Amway to Churchill to TED Talks, and beyond. But if you just want to breeze through some insightful, fun and focused videos, these nine will do the trick. 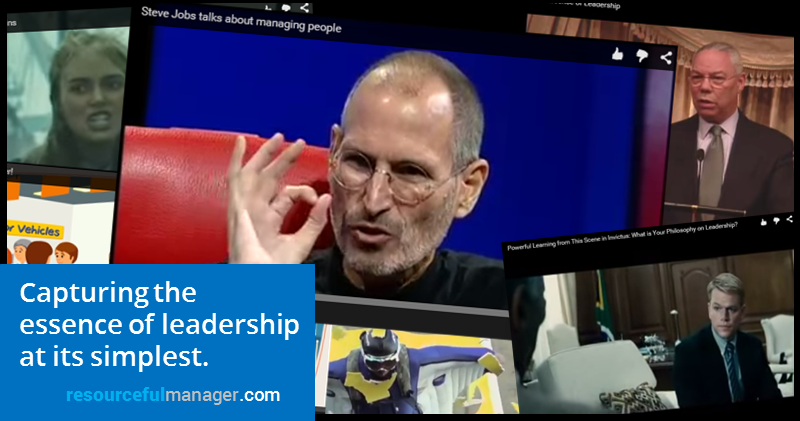 Each of these brief (most of them are under 3 minutes) leadership videos succeeds at capturing an essence of leadership at its simplest, yet most profound. Alert: You’re going to want to share these! But sometimes our inner-snark gets the best of us. Here are 47 snarky comments you’re dying to say to your fellow workers – but shouldn’t. 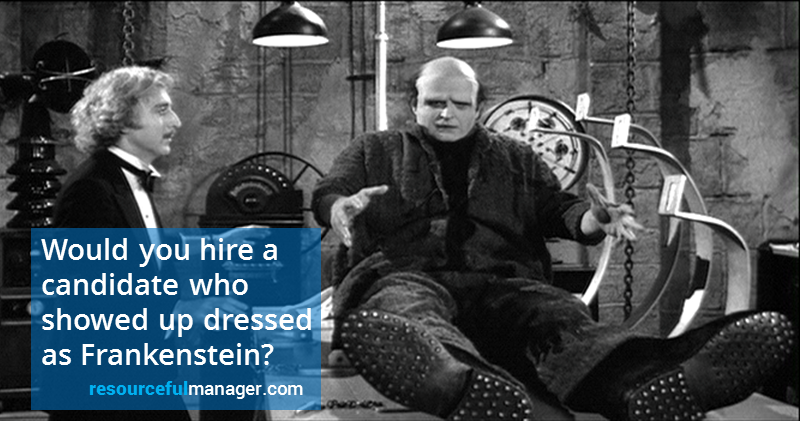 So, you say you want to be a manager! Maybe even the top dog one day. If so, here’s some encouraging news: The line may not be as long as you’d think. According to a survey by professional staffing outfit Addison Group, just one in three employees have their hearts set on becoming a manager. One in five have zero interest whatsoever in managing other people. 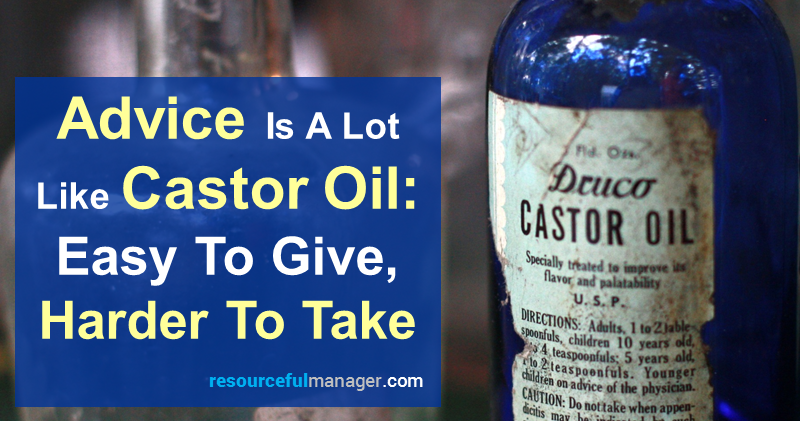 Advice is a lot like Castor oil – easy to give, harder to take. And since that is so true, it means managers have their work cut out for them when it comes to giving good advice. 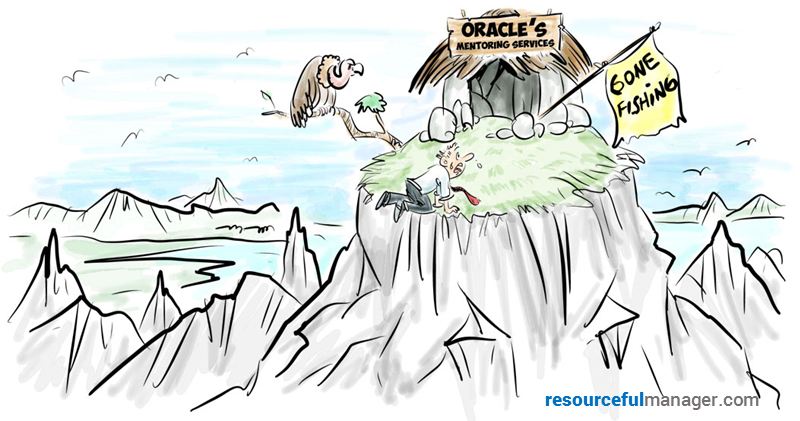 We all admire the wisdom of those who come to us for help (ha ha). But that just doesn’t happen often enough. And therein lies the problem. 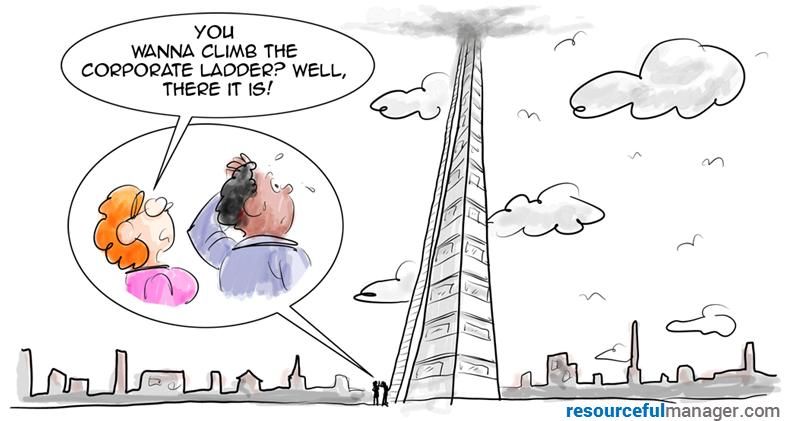 Good managers must give sound advice on a daily basis, and they can’t always wait until someone comes seeking it out. Instead, it’s dished out cold, sort of ready-or-not-here-it-comes. Of course, there’s a lot of advice available on how to give good advice. But much of it just doesn’t apply in the real world of work. Which is actually pretty good advice. And you know what? They agree. Having a healthy relationship with a mentor has no downsides. 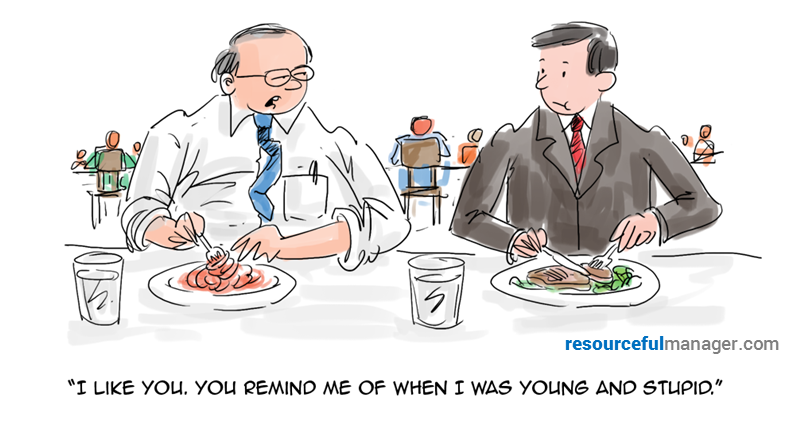 And a mentor can provide much more than just sound advice. Sit down with your favorite hiring manager and ask him or her about the job candidates they’ve had the pleasure to interview lately. The job market may be improving, but the competition remains stiff. A great cover letter and strong resume only go so far these days in getting job candidates noticed, according to a recent Careerbuilder survey of 2,300 hiring managers. Instead, for better or for worse, some of the current crop of job hunters yearn to be indelibly seared into the minds of interviewers. And that’s where the crazy comes in. 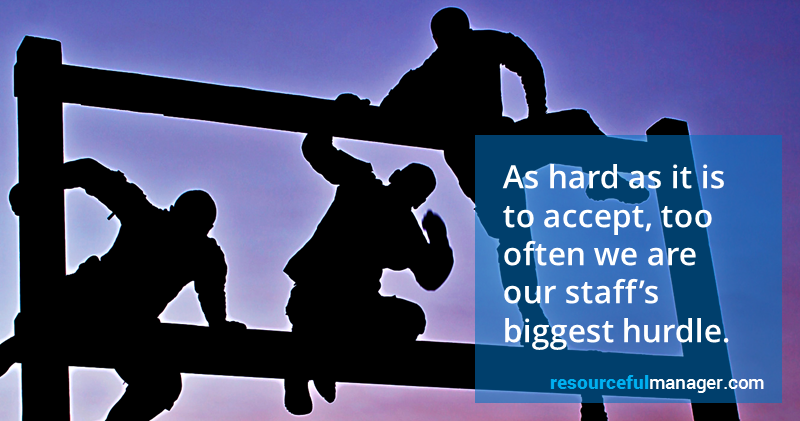 As hard as it may be to accept, it’s quite likely that managers – people like us – are the major roadblock to our team’s success more often than we want to know or admit. We certainly don’t mean to be. But it happens. Disclaimer: The author cannot be held responsible for any unwanted consequences, direct or indirect, of your breaking the rules. That said, there are quite a few well-established workplace rules and customs that every manager should try to break – at least once. His works are a mother lode of quotable wisdom. He pulled heavily from real life, from his childhood experiences in Hannibal, Mo., to piloting riverboats to working as a miner. 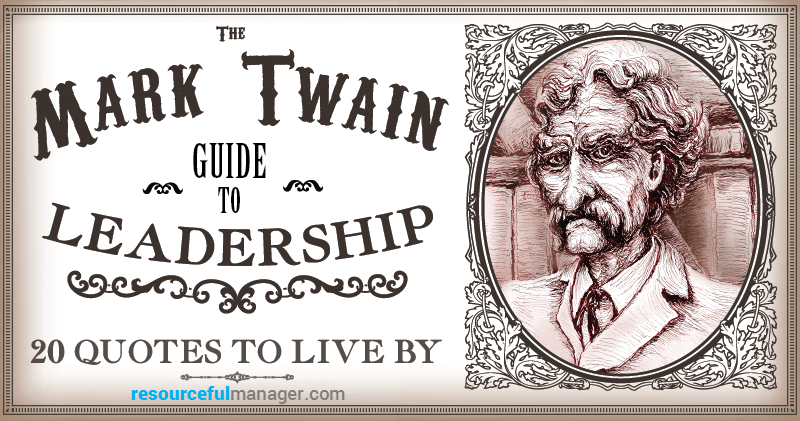 What follows are 20 gems on leadership that every person can put to good use. 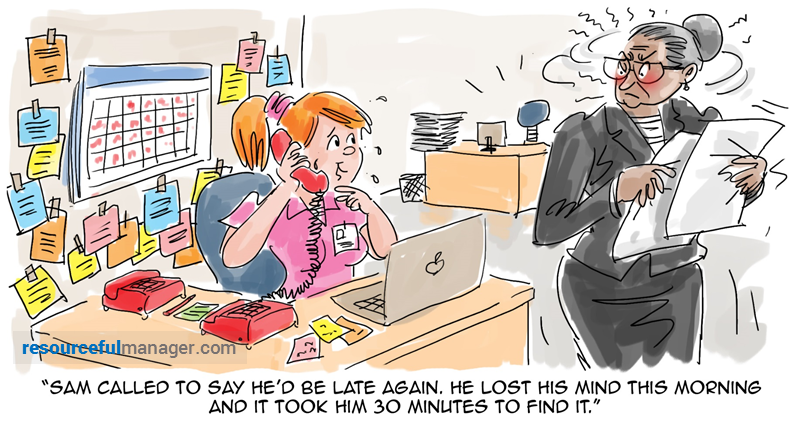 Face it, we all have them – unreasonable and difficult people we have to work with. They burp. They yell. They spread rumors. 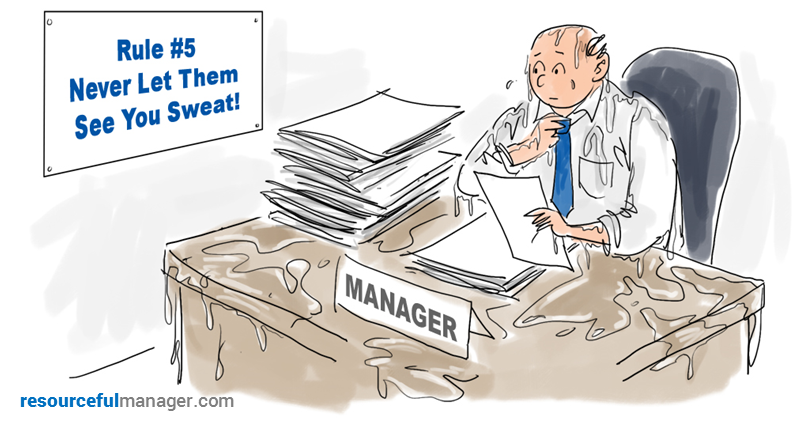 They take NO accountability..
And as a manager you know you’re going to have to do something about it — eventually. But somehow, like the spaceships in an old Galaga arcade game, they just keep coming at you – in droves.